In August this year I spent ten days in Gulu, Uganda and the surrounding communities as part of a team working on a project supported by Hewlett Packard and Accenture. This is a collaborative effort with the University of Notre Dame Initiative for Global Development, BOSCO-Uganda and other local partners. As a part of this project, I was there to assist with technical implementation of Internet and HP donated equipment for the entrepreneurial training centers, specifically the HP t410 Zero Client workstations and thin client solution. More on this integration later. 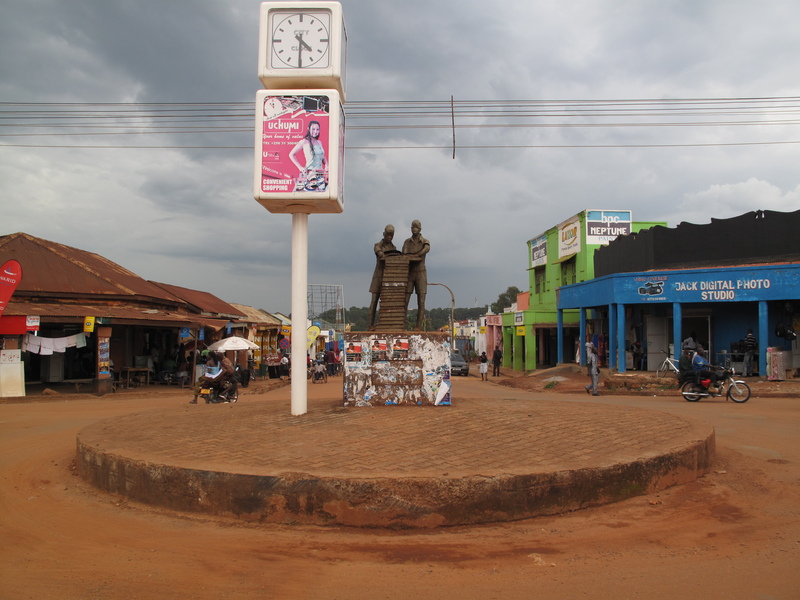 Gulu is a nice little town, with friendly local residents, Gulu, at points, sprawls into the lush countryside, but it also has a tightly woven downtown area, all centered on one street. Think Main St. With all the shops, stores, hotels and items you might expect in a city of this size. Interesting, as some of our discussions on the project revolved around what was and was not available in Gulu Town. Can we get UPS’s? Can we get Cat6 cable? What about a labeler or racks for the project sites? We made several trips to Gulu Town from the Catechist Training Center (CTC) where we were staying and BOSCO-Uganda is headquartered. Throughout this visit we traveled to places north and east of Gulu where BOSCO-Uganda reaches and hopes to reach with it’s network, like Kitgum, Paddebe, Kolongo and Paimol. Northern Uganda, especially northeast of Gulu is incredibly beautiful. The areas of Kilongo and Paimol have incredible mountains that seem to just jump out of the ground. 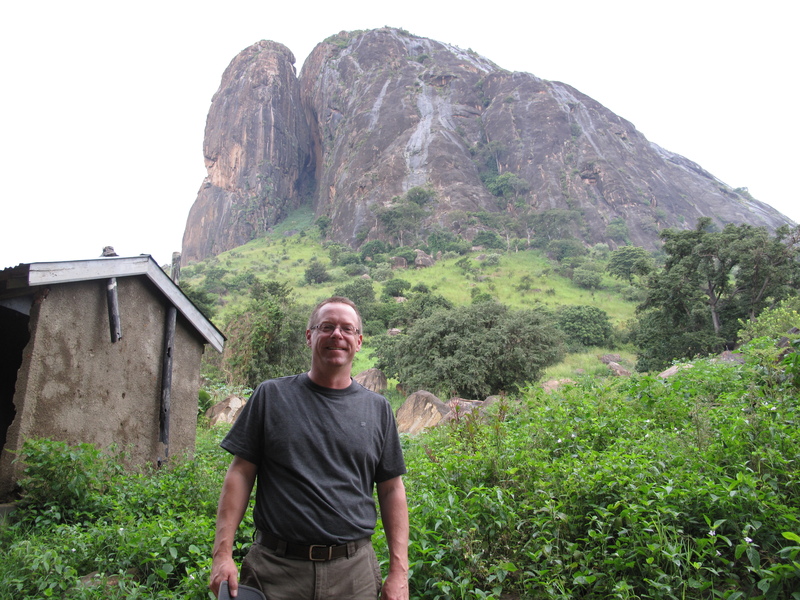 A morning walk at the base of the mountain in Kolongo. As far as the project, our installations had taken us to Pabo, which was some cabling preparation for the soon to come solar powered computer lab. We also cabled and set up a computer lab at the St. Mary’s College, a secondary school in Lacor. Cabling a computer lab and configuring an HP MS Mulitpoint server. This one turned out quite nice. 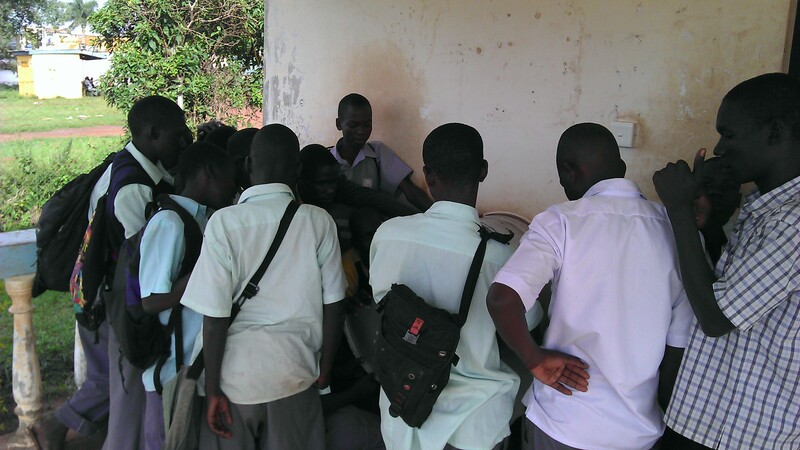 Our other work took us to the Bardege Library in Gulu Town for eight stations, including a server, switch and all-in-one printer. The BOSCO-Uganda offices also now have 7 of these new computers so they can “eat their own cooking” and get comfortable with how to support this new infrastructure. 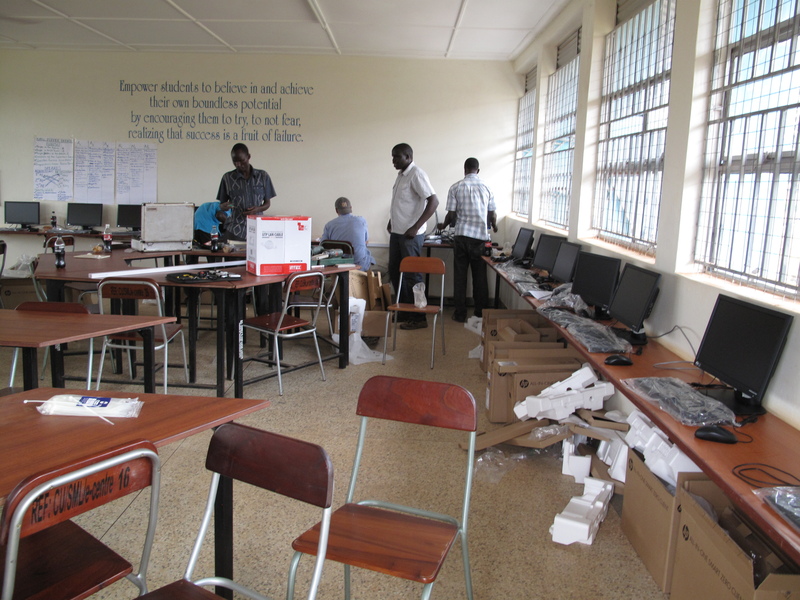 Finally, there is a site in Lira, at King James Comprehensive school that will have a similar setup with the computers, switch, server and printer. As of this original draft we were awaiting solar gear to arrive and be installed, but everything is now in place at the Lira location. If you have a chance to visit Gulu and the surrounding area, I’d strongly recommend it, as the people are wonderful, the history is rich and the scenery is incredible.